My initial exclamation was followed by the thought "it must cost a fortune to live here". 26 years later I'm a Realtor that has made Lions Bay my focus and I hear Lions Bay homeowners say "Look out there. Why don't people get it?". 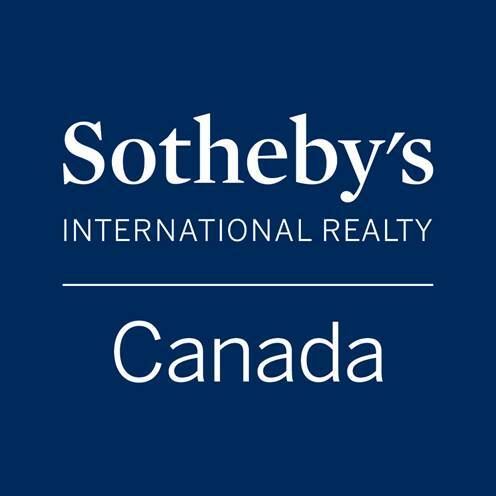 Well with 37 homes selling in 2015 (versus 21 in 2014) and close to 28% year-on-year growth in the average sales price of a Lions Bay home it appears that the rest of the world has started to get it. 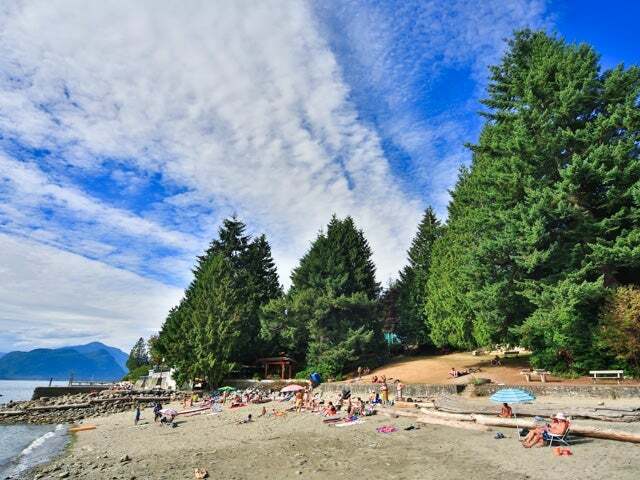 And so are Lions Bay homeowners who are starting to get amazing sale prices for their homes. Why now and why has it taken so long? The New Nirvana: If you grew up in "central" Nirvana, that is West Vancouver, then the edge of Nirvana must have seemed a Galaxy Far, Far Away (apologies I couldn't help the Stars Wars' reference). Now with an enormous wash of inbound Chinese (and worldwide) capital flooding into West Vancouver, the Ambleside/Dundarave homeowner who wants to put some money in the bank whilst keeping the mountains at their back and ocean stretching out in front of them is thinking that 10 minutes past Caulfeild really isn't that much of a stretch. I see Lions Bay vis-à-vis Vancouver as Tiberon or Sausalito is to San Francisco. 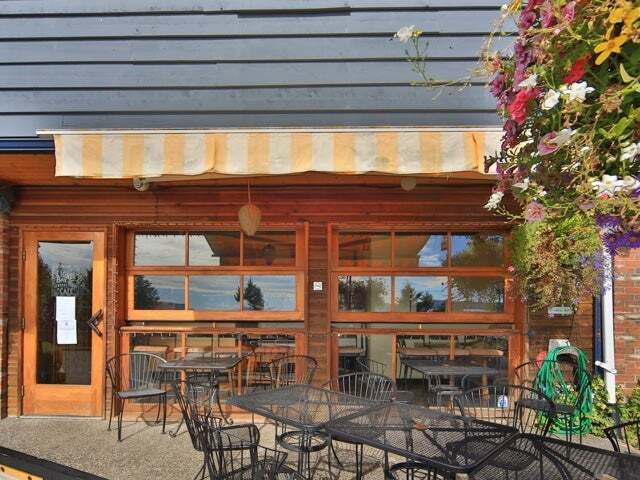 You need to drive a little farther to feel like you're a million miles from anywhere but are 30 minutes from downtown. No Go in North Van: If you were a young couple looking to start or raise a family in a home (rather than an apartment), with a yard for the kids to play in, you would buy your starter home in North Vancouver, perhaps the Lynn Valley corridor. Now those same young families are in multiple offer, bidding wars and losing out to (what would once be thought of as) insane, irrational offers. It's true that young families have long been coming to Lions Bay - they have historically been part of the regeneration of the community - and it is not solely as a result of financial desperation. It is simply the case that there is now a lot more of them. New Canadians Get It: It's not just 2nd or 3rd generation North Shore children that are buying, it is an ethnic mosaic that fits the edgy, lifestyle undercurrent that is Lions Bay. South Africans and Germans have long recognized Lions Bay's magnificence but (as with this Canadian Aussie 26 years ago) other nationalities from around the world are standing in that carpark and having a "holy cow" moment. 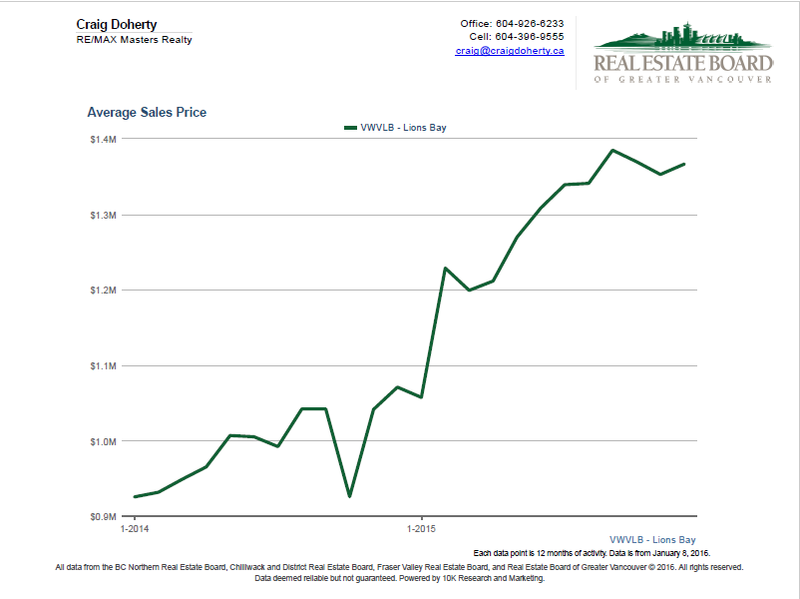 Pricing in a Vacuum: Unfortunately, Lions Bay real estate has historically underpriced itself. In a slippery slope scenario, homeowners have listed their homes only with reference to the recent sale prices of homes in the Village. For years buyers have been picking up long-term value properties for far less than what they should have paid. 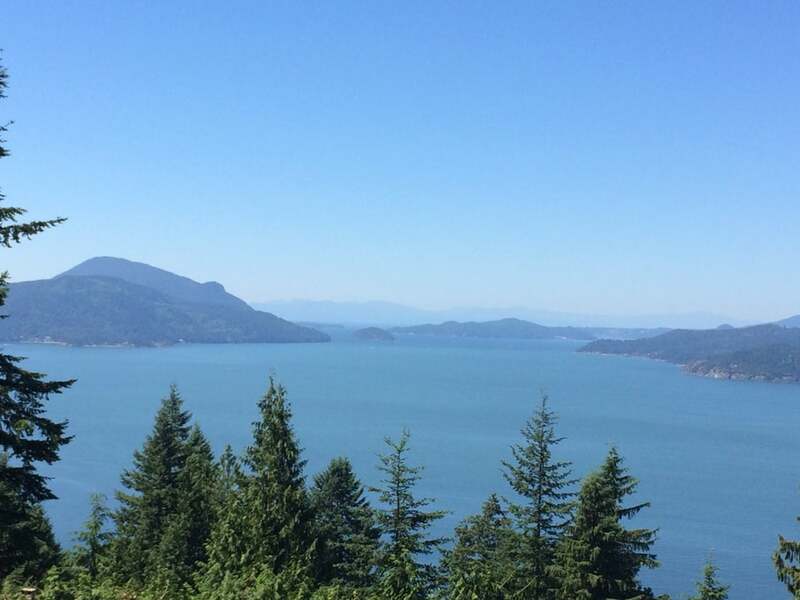 As a result of the 3 factors set out above I am encouraging Lions Bay homeowners thinking of selling to stretch the legs of the market; to factor in this increased demand from buyers with money to spend or desperate to settle into a real community for the family. If you set the bar low that's as high as someone will jump. With plenty of money to spend and/or desperate to get into the North Shore market buyers in a competitive market will spend what is necessary. If you don't ask the question you will never hear a "yes". In addition to the above elements, there are the wonderful aspects to Lions Bay that only local knowledge can attest to: a sense of community and the real existence of "it takes a village to raise a child" and one of the best elementary schools imaginable which feeds into a world class elementary and secondary school system in West Vancouver. If you want to see for yourself check out my video of Lions Bay, the video of Lions Bay Elementary or simply drive out and have your own "Holy Cow!" moment from THAT carpark. To the people of Lions Bay who got it and who make it what it is day-in, day-out...right on!